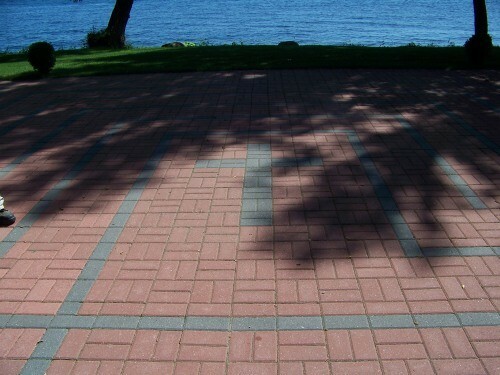 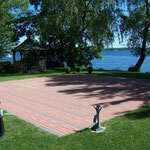 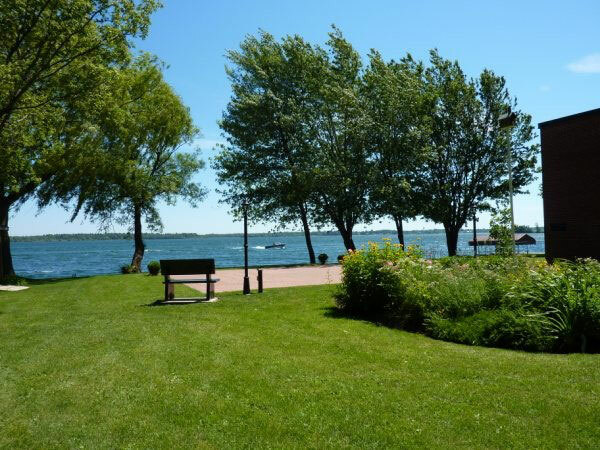 The Lakeshore Labyrinth is located in the back yard of our church, overlooking the St. Lawrence River. 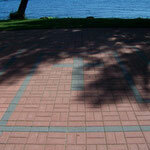 This is a popular spot for quiet meditative walks, rest and reflection. 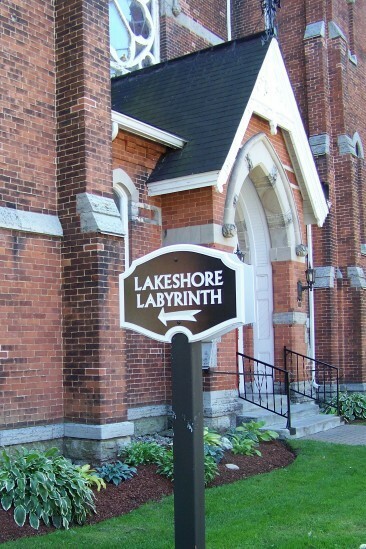 The Lakeshore Labyrinth is open to all, just follow the sign and path around the east side of the church. 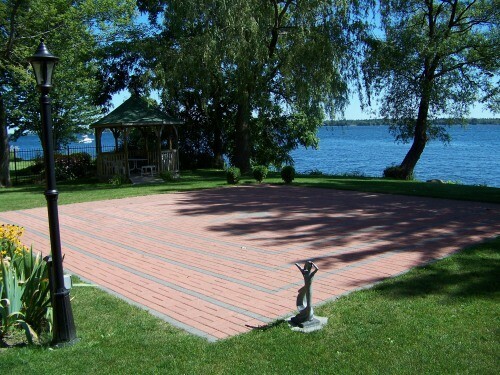 The gazebo,(seen in the background) built by members of our congregation, is a nice place to rest and watch the river while visiting the labyrinth area. 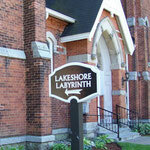 Sheri Lecki recently visited our church and labyrinth.